Courtesy of MONTAGUE, MILLER & CO. - WESTFIELD. Directions: Glenmore Security Gatehouse, Take 4th right onto Prestwick Pl, then first Right onto Elgin Ct. On the right side of the cul-de-sac. 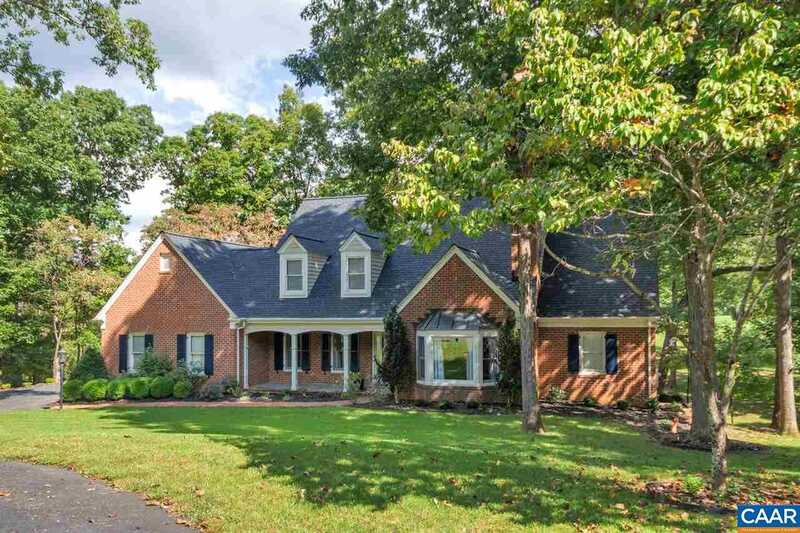 Please, send me more information on this property: MLS# 585449 – $774,900 – 1545 Elgin Ct, Keswick, VA 22947.